A snapshot of the city’s NYC GIS tool indicates some of the resources and issues that a comprehensive plan might address: city facilities, open space, transit, sewage and more. Change comes regular as sunrise to New York City, but that doesn’t mean it always comes easily. Whether it’s a homeless-housing provider looking to lease space for a shelter, a developer hoping to build tall or a mayor aiming to rezone dozens if city blocks, proposals to alter the physical city often trigger passionate argument, raucous protest and the odd lawsuit. Over the next few months, the city could see a different kind of debate – not over what to build on a parcel or how to rezone a few blocks, but about the way the city decides such issues. The 2019 charter revision commission is considering adopting “comprehensive planning” for New York City. That would shift the city from a land-use system that primarily responds to development pressure and produces very localized zoning changes with varying degrees of connection to housing subsidies and other city investments to one where changes in every neighborhood align with an array of policies and a set of citywide goals. But a group of advocates, experts and non-profit housing developers called the Thriving Communities Coalition has stepped forward to argue that the status quo is not sustainable. 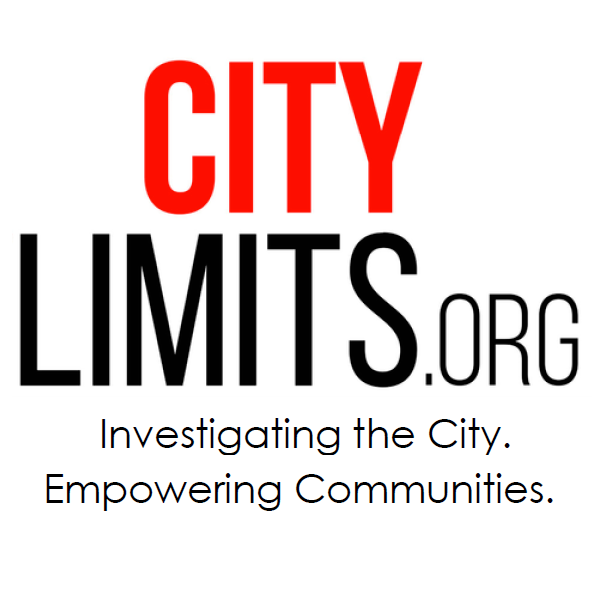 One of its members is the Pratt Center for Community Development, and its director of policy, Elena Conte, told the WBAI Max & Murphy Show on Wednesday that the city’s current “planning” system does little planning at all. “Right now we’re both failing to meet the needs of existing residents and we’re failing to plan holistically for the growth that is anticipated, the climate change that is already happening. It’s as though the right hand doesn’t know what the left hand is doing when it comes to planning and policy. And the folks who are bearing the biggest brunt of that is communities of color because of the long legacy of unmet needs and racist planning decisions that have left them with baseline conditions that are so inappropriate for a baseline standard of living,” Conte said. I just want to highlight that it’s not really as though the city has come to East New York and said, ‘We want to do a plan for you.’ What the city has done is come to East New York and said, ‘We want to do development here, so let’s engage you in a very narrow set of questions that are limited around this topic.’ That’s not what planning is. Comprehensive planning first of all is not a plan at the level of detail where it comes down to block and lot,. It’s an opportunity for us to dream and articulate together about what our aspirational goals for our city and then actually set those goals numerically for city–to see holistically what is happening at a neighborhood level. Some cast the debate over comprehensive planning as an argument over whether the city should grow or not. But that’s not what it’s about. Right now, the city has asked some neighborhoods to shoulder the burden of absorbing density more heavily than others. And it has offered a transaction in which underserved communities get investments they arguably should have received anyway in exchange for accepting new residential development and all the impact that entails. What comprehensive planning doesn’t do, she said, is give neighborhoods a veto over being part of the growing city. “The comprehensive planning framework creates the opportunity and the responsibility for people to participate in the creation of citywide goals and then in the distribution of how we meet those goals,” she said. A community doesn’t get to say “no,” full stop. “What I do get to do is say, ‘Here’s where it will work best in this community and here’s how we can work to integrate and support it. '” That includes more affluent communities, who will have to accept housing that brings in lower-income people. Hear our conversation with Conte below. Or listen to the full show, which includes a chat with Bronx Borough President Ruben Diaz, Jr., about borough jails, affordable housing and the 2021 mayoral race.